CREATIVE thinkers. Active learners. Global citizens. 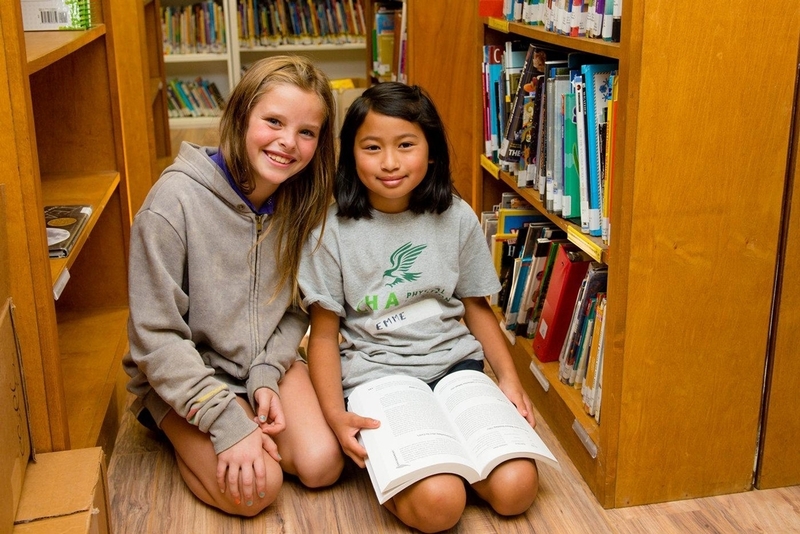 These are a few ways to describe the students — and future leaders — at Chatsworth Hills Academy (CHA) in Chatsworth, California. 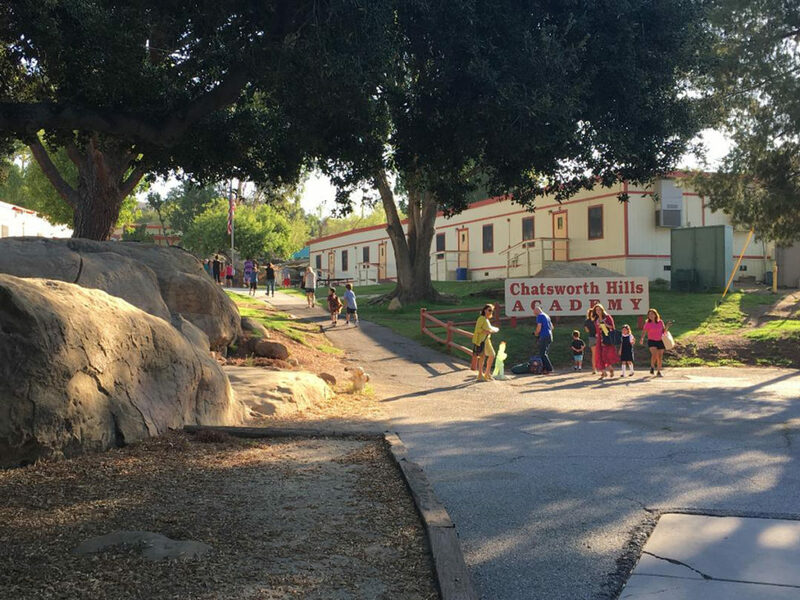 Nestled amongst the natural scenery of the San Fernando Valley, CHA was founded in 1977 and is the only school in the area offering the prestigious International Baccalaureate (IB) program for students in Preschool through 8th grade. The institution is one of 617 schools in the United States to provide this rigorous, challenging and unique program of education in its Primary Years Programme (PYP) serving children ages 3 to 12. Numerous studies throughout the years have illustrated the benefits of going through an IB program, which include independent thinking, cultural awareness through bilingualism, high performance on assessments, and effective communication and collaboration with peers. From day one, small classes, close teacher-student relationships, and state-of-the-art technology are the standards upheld at CHA to foster an educational environment where students are encouraged to explore, create and have the freedom to excel. “Our next generation of leaders will need a constantly changing set of skills and intellectual creativity to confront the many challenges that they will face. In order to prepare our students for a rapidly changing global environment, CHA blends academic excellence with a richness of opportunity outside of the classroom. Students develop the skills and acquire the knowledge to confront issues from many perspectives and solve problems creatively,” Head of School Hans Peter Metzger said. “Learning by doing” is one of the methods CHA uses to keep students engaged and apply their classroom lessons to real-life scenarios. But beyond the classroom, the Tribes Learning Community program ensures that CHA students develop the foundations of good citizenship and ethical decision-making to contribute to the school community and greater society. CHA has 5 out of 5 stars on greatschools.org, and families have remarked how their children have grown and developed while at the school. CHA is now accepting applications for the 2019-20 school year, which can be accessed on its website (www.chaschool.org). A tour of the school is highly recommended and can be scheduled to witness a world-class education in your own backyard. Prestigious program and great leadership!! Mrs. Collins and administration care about the students, faculty, and school community.